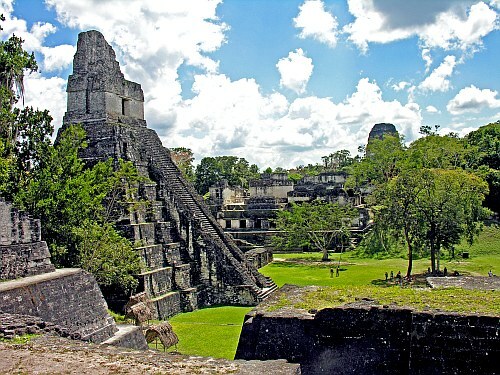 American Airlines has dropped the price of a handful of flights from Vancouver to Guatemala City, Guatemala down to $348 CAD roundtrip including taxes. These ones can be a little frustrating to find, and there's very few dates that are actually decent travel times. 3. Select your flights and click through to the American Airlines website. vancouver, yvr, flight deals, central america, guatemala city, guatemala and gua.